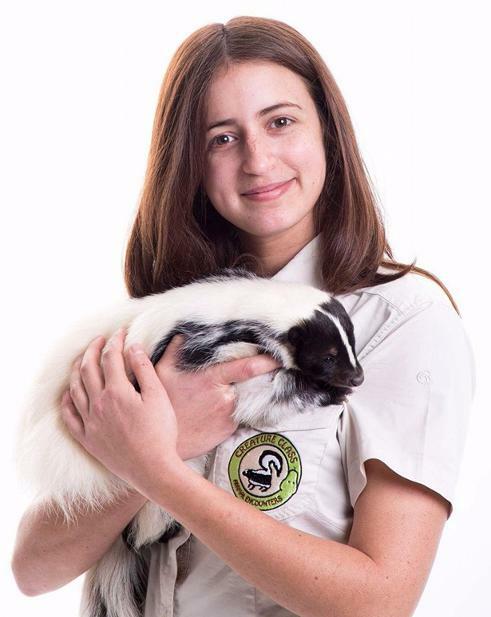 "Run by Exotic Animal Keepers, for Exotic Animal Keepers"
Established in 2001, Beastwatch UK is a small not-for-profit organisation that works to provide a database of reliable and accurate information on exotic wildlife within the UK. Collaborating with eyewitnesses, wildlife organisations and other professional groups we aim to ensure members of the public are “wildlife aware” to ensure the public, the animals and the environment are protected from harm. Over the years we have been fortunate to have formed a vast network of volunteers - many of which specialise in exotic animal welfare and management - which now enables us to go beyond merely recording sightings to providing physical assistance in the safe capture and return of lost exotic pets. So if you have seen an unusual or exotic animal in the wild or you have a missing exotic pet you would like assistance with - then please get in touch today! Our volunteers are located nationally across the UK and work hard to ensure lost exotic animals are not left to suffer because of a lack of animal welfare resources. If you would like to sponsor our work to help us continue helping exotic animals in need then please donate through the donation button below! "My pet skunk had managed to escape and despite trying, I had been unable to catch him and was beginning to lose hope. 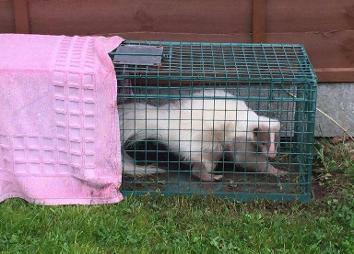 I contacted BeastWatch UK, who promptly set up cage traps and within 24 hours had delivered by baby back home. I cannot thank them enough for all their help"